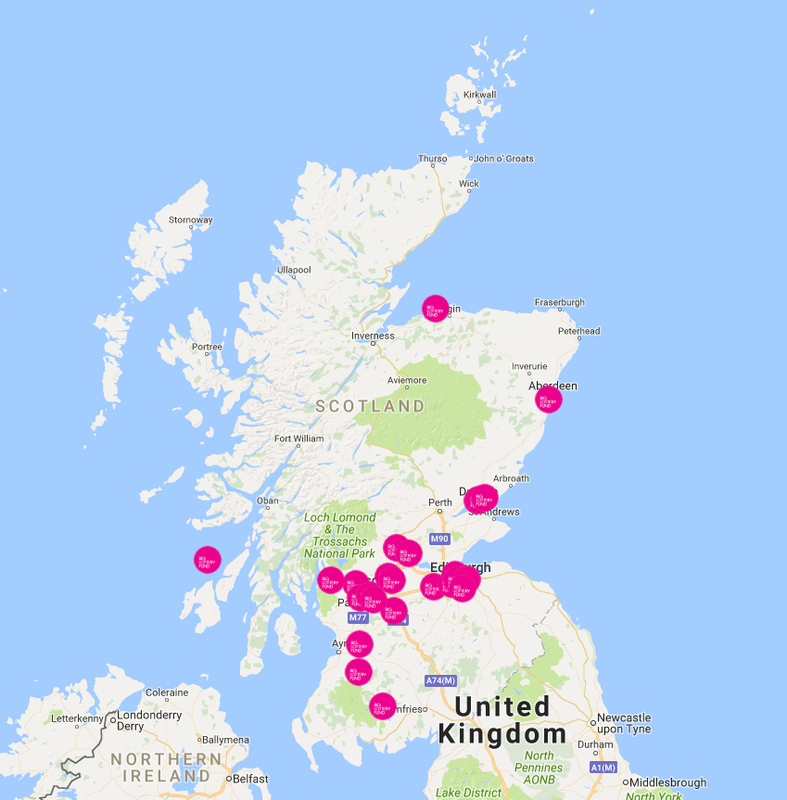 This National Gardening Week we’re celebrating the £2,619,808 of community garden projects we have funded in the last year across Scotland, thanks to National Lottery players. Community gardens are a great way to bring communities together, and can help people from all walks of life feel less isolated and improve mental health and wellbeing. 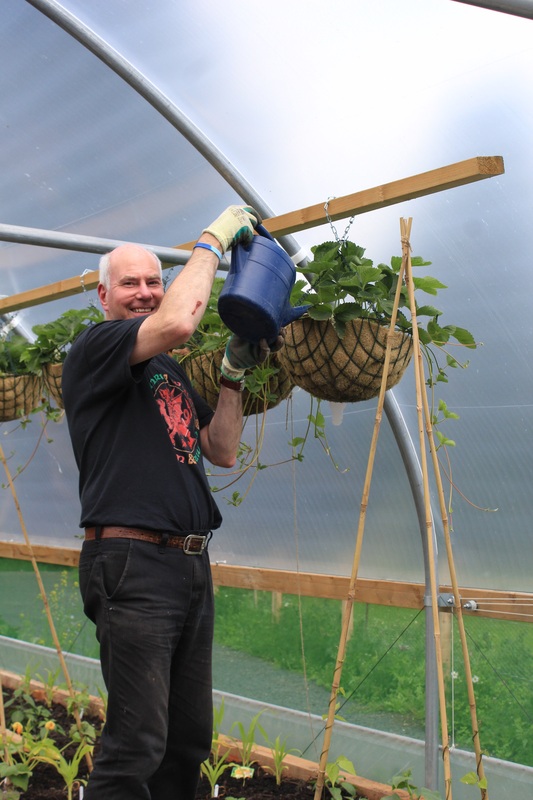 In the East of Scotland, Ian Berry, who is 56 and has epilepsy, started attending Tayport Community Trust’s community garden last May. Ian got the chance to make a bug hotel and bird boxes, and helped to construct raised garden beds. He is grateful to the garden as it has enabled him to make new friends and build his self-confidence. Ian also recently completed his Royal Caledonian Horticultural Society Grow and Learn Gardening Award. To achieve this Award, he had to learn new skills such as plant care, seed sowing, potting on, propagation, and harvesting. At the same community garden, Lewis Forgan, who is 29 and uses a wheelchair, says going to the local community gardens means that, for the first time, he can attend something on his own without his parents having to arrange transport for him or take him there. Lewis also attends meetings on behalf of the garden and advises on disabled access there. He has used vegetables from the garden to make soup and learnt to make homemade bread, and helped to organise events for local people in the garden. Lewis says the garden has enabled him to be more independent and do things on his own. Like Ian, Lewis has just completed the Grow and Learn Gardening Award, and over the next few months both Ian and Lewis will be making a start on the second Royal Caledonian Horticultural Award. Due south from Ian and Lewis’ garden, in Edinburgh, Bob Giulianotti is the Business Manager at the Community Alliance Trust. Last October the Trust was awarded a grant of £149,916 from the Big Lottery Fund to bring the community of Craigmillar together through community gardening and healthy eating. Reflecting on the community garden, Bob said: “The Community Alliance Trust set up Magdalene Edible Estates community garden which is a great template for other communities in Scotland to take ownership of neglected land in their estates. The community led funding has given the Community Alliance Trust the resources to roll out similar community gardens throughout Greater Craigmillar in Edinburgh.